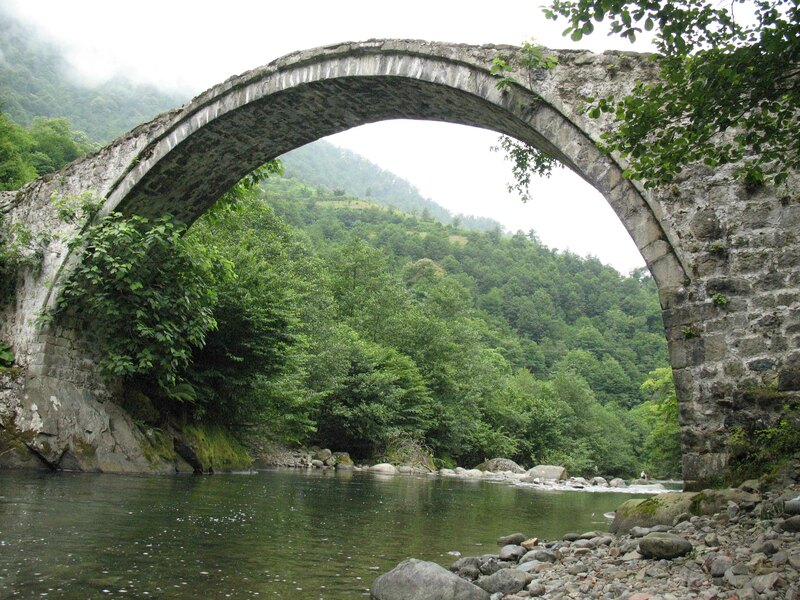 I day: Set off from Batumi to valley of Kintrishi, till village Kobalauri. Walk from Kobalauri to village Khino. Spend the night in tents. III day: Walk from Khino to village Kobalauri and drive to Batumi.